Why Window Tint is For You! Window Tint is the Perfect Accessory for Your Vehicle! Window tinting protects you from the sun – it blocks up to 60% of the sun’s heat and blocks 98% of damaging ultraviolet (UV) rays. It not only protects your vehicle’s interior, but also your skin from sun damage. 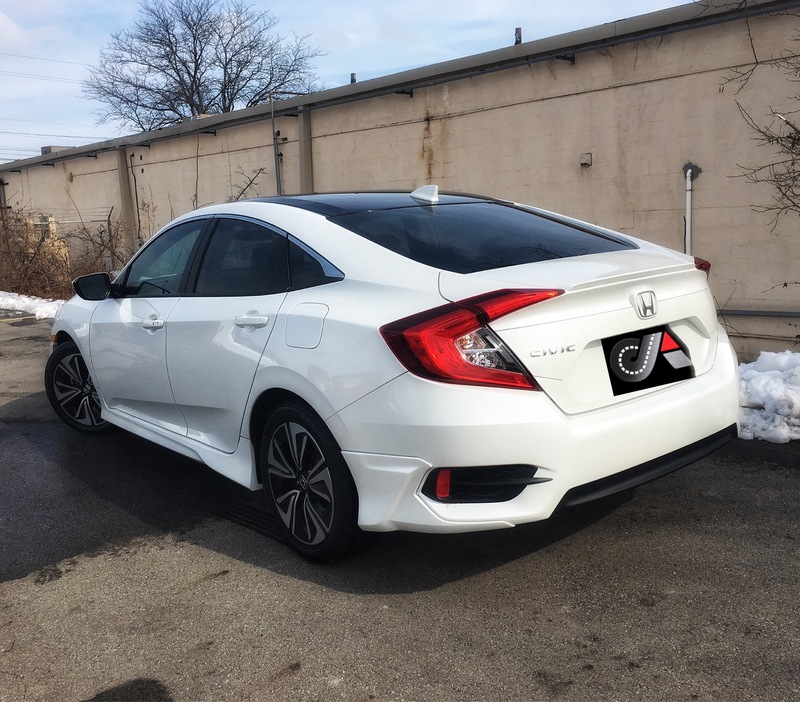 More privacy – window tint film keeps people on the outside from being able to look into the vehicle’s interior; lessening the chance that a thief will see something they like and break in. It can prevent shattering glass – if you ever get into a collision, the film can help keep the window from separating and shattering. You’ll be fighting global warming – when your windows are tinted, you will have a cooler car, allowing you to use less energy to cool the vehicle on hot summer days. Safer Driving – tint reduces the glare from the sun, snow, and headlights. We also offer Lifetime Limited Warranties against peeling, cracking, and fading. Contact us today to get more information on window tint for your vehicle! This entry was posted in Uncategorized on April 25, 2016 by Hollie Prater.